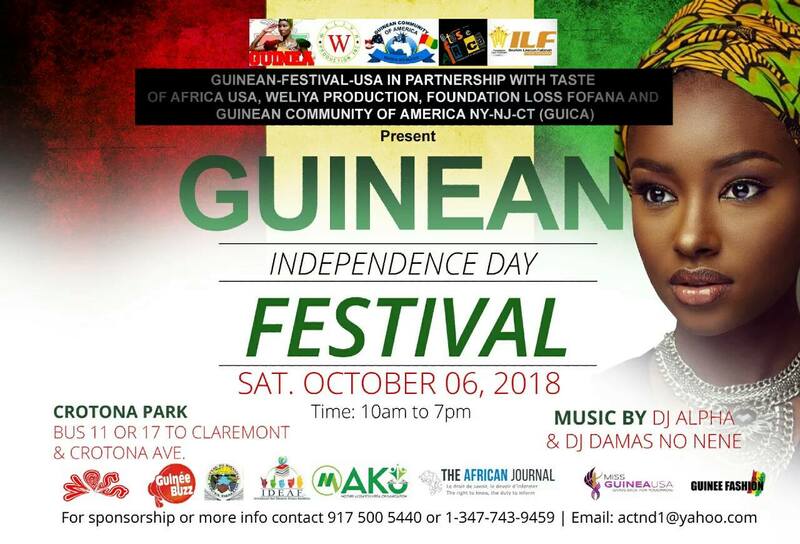 The annual Guinea Independence Day Festival will take place on Saturday, October 6th, located at Crotana Park in the Bronx. 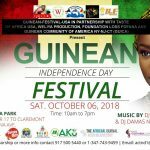 Guinea-Fest is an annual free music festival to promote the arts and culture of the Republic of Guinea. Furthermore, to celebrate its independence and encourage unity among all people of different race, creed ,and ethnicity.